Temptation tends to get the best of us when the weather gets warmer, outdoor drinking begins, and $1 taco specials become a thing. 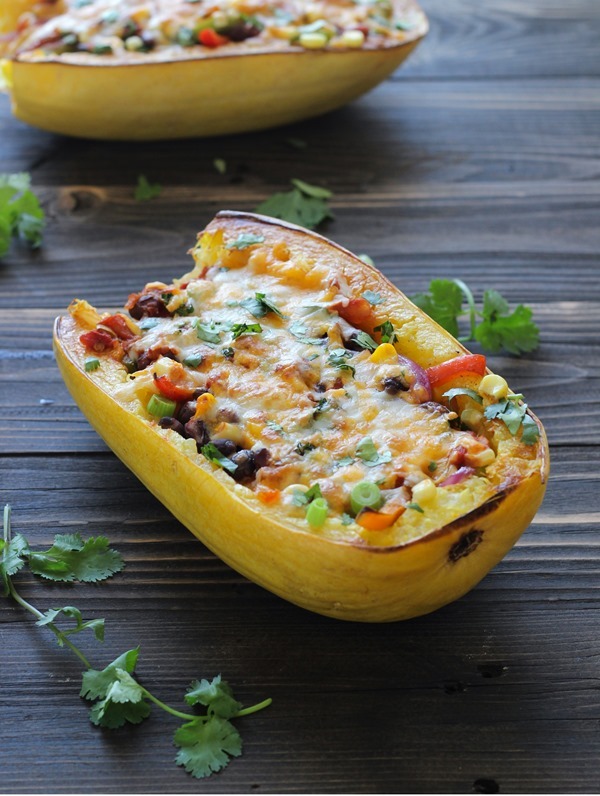 For those of you who don’t want to break away from you bikini diet but still want to celebrate Cinco de Mayo, we have some great low carb ideas for your favorite mexican dishes! 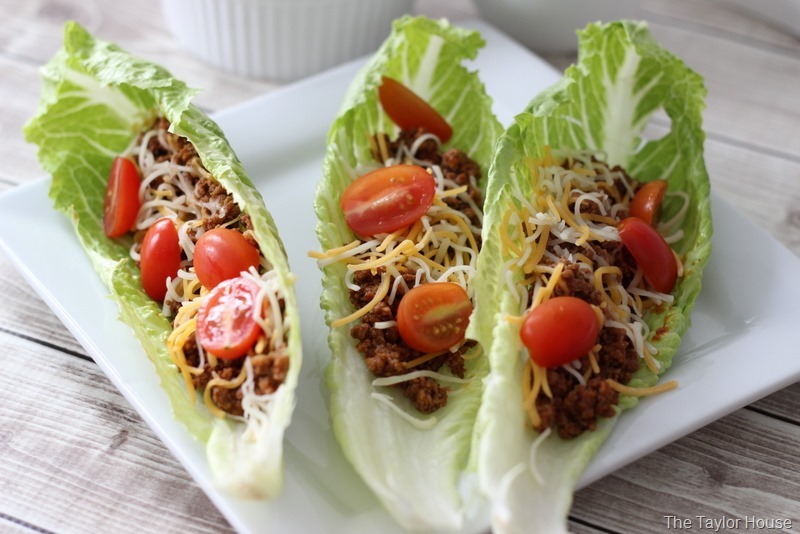 Turn your tacos into a go to healthy option by just replacing the tortilla/shell with lettuce wraps. Either Romaine or Iceberg lettuce works as the wraps – just peel and fill with the good stuff! Use your meat of choice and season however you would like (I like to use Trader Joe’s Taco Mix – it’s extra spicy!) Cook and top with whatever your heart desires – cheese, tomatoes, salsa, avocado, sour cream. 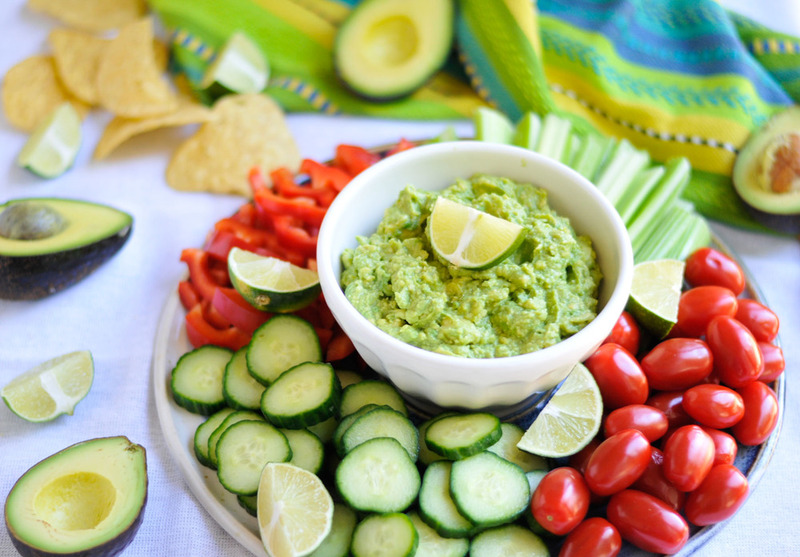 Allow yourself to have as many as you want because its carb free! Directions: Cut the avocados in half. Scoop out the pit on the one half. 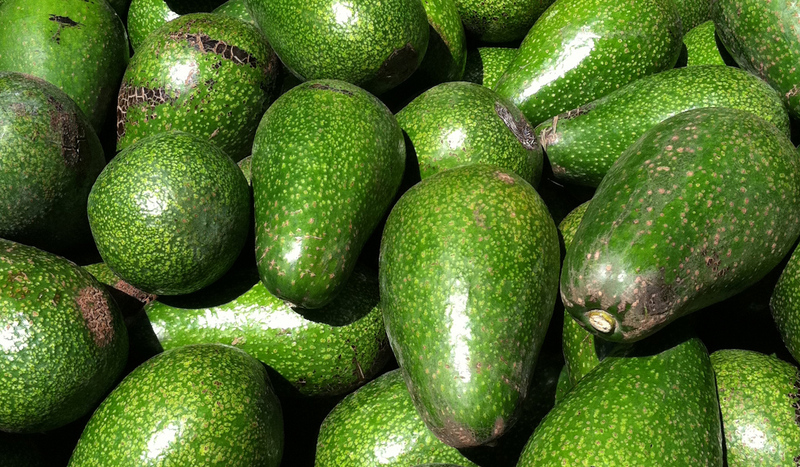 Cut the inside of the avocado halves into several sections with a knife, then scoop out contents with a spoon and into a bowl. Add salt and lime juice then smash away with a fork. Once the contents are fairly chunky, add in the rest of the ingredients and mix! Directions: Puncture the squash several times with a knife and then microwave for five minutes. Cut the squash in half, vertically. Scrape out the seeds. Rub sunflower oil along the inner edges of squash. Place the halves down on a baking sheet and bake for 30 – 45 minutes at 375 degrees F. When it is done, you should be able to scrape the entire inside with a fork. While the squash is baking, prepare the filling in a large saucepan over medium heat with one tablespoon of olive oil. Add the red onion, jalapeno, peppers, salt and pepper and saute for a few minutes. Allow the squash to cool, and scrape out the entire contents and set the ‘spaghetti squash’ aside. Layer the inside of the ‘boats’ starting with the black beans, corn, peppers and onion, salsa and cilantro. Top with a layer of spaghetti squash, firmly press the spaghetti squash down, and add another layer of the contents on top. Sprinkle with cheddar cheese and broil for 5 minutes or until cheese is golden brown. Dig in! Don’t forget to wash it down with a margarita or a glass of wicked! This entry was posted in Recipes and tagged Burritos, Cinco de Mayo, Guacamole, healthy, Margaritas, Mexican Food, Recipes, Tacos. Bookmark the permalink.